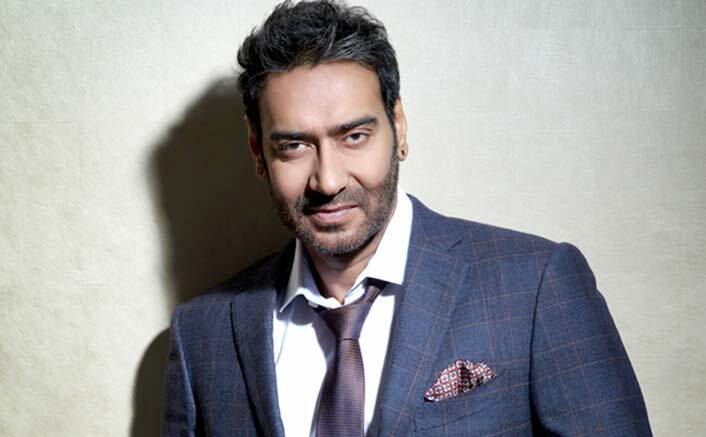 Ajay Devgn Bags Yet Another Biopic After Chanakya – A Game Changing Line-up! Total Dhamaal, De De Pyaar De, Luv Ranjan film with Ranbir Kapoor, Tanaaji, a biopic on Chanakya and now a biopic on legendary coach of Indian football Syed Abdul Rahim – Ajay Devgn is signing films like we have Pani Puri. Undoubtedly, a line-up any star would dream of, Ajay Devgn is achieving it. Boney Kapoor will produce the said biopic of Syed Abdul Rahim. After Hockey legend Sandeep Singh, Ajay Devgn will bring into light a story of yet another unsung hero of Indian sports. The movie will be directed by Amit Sharma who has helmed Arjun Kapoor’s Tevar in the past. The movie will showcase the journey of Indian football team and how under the guidance of Syed Abdul Rahim they won Asian games in 1951 and 1962. Chanakya was not only a great warrior, but more known as a teacher, economist and a political advisor. He played a key role in the establishment of the dynasty of Chandragupta Maurya. The post Ajay Devgn Bags Yet Another Biopic After Chanakya – A Game Changing Line-up! appeared first on Koimoi. What’s Action Jackson All About? Ajay Devgn, Sonakshi Sinha Tell All! Ajay Devgn Starrer Raid Is Still Going Strong At The Box Office!